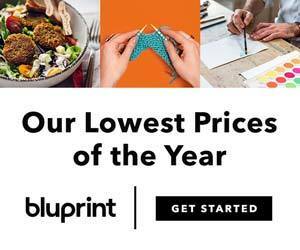 Two categories, one for those who want to publish and one for those who only want to design with no strings attached! We also have physical prizes! 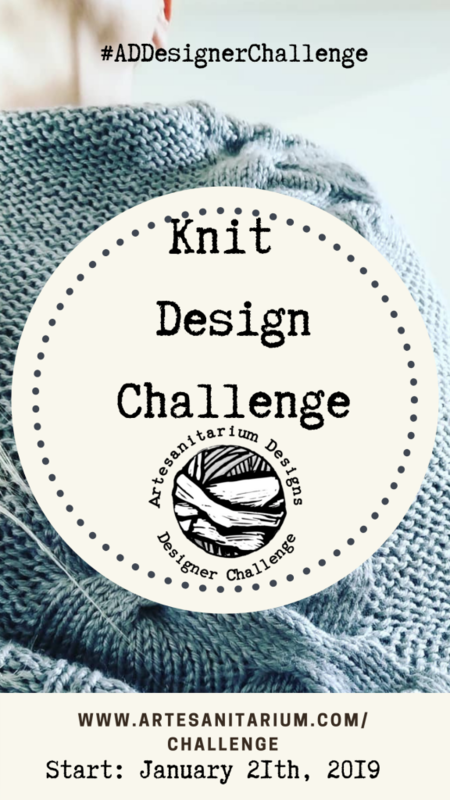 For the second theme I’ve chosen “Mix and Match”, meaning that the only rule for the design is that it has to have two different knitting styles, for example: cables and lace, or lace and mosaic, or textured and fair isle and so on, you get the idea! We have two different designer groups this time! You can be total newbie to designing or a already established designer, the important thing is that you have enthusiasm and are ready to have a ton of FUN! All you really need is an idea! Other things you can learn, and there are some really amazing people ready to help you and I can point you to them. Anyone can participate! No restrictions! Just pick your group! All I ask is that you are committed to finish, run a test knit and/or have your pattern tech edited and share as much as you can and are comfortable with, of your process and progress, and knowledge of this challenges on your social media platforms, using the hashtags given later. For those who just want to play along, no strings attached. Pattern release: Monday, March 18th through Sunday, March 24th, 2019. Group 1: Here on my website in it’s own post when the time comes. Group 2: Voting thread on Ravelry. Group 1: Signup form, you don’t have to sign up until you have your design figured out, but Sunday 17th February latest! Group 2: There is a designated thread in my Ravelry group! Hi, I’m happy you’re interested in this, so nice to get more designers into the challenge!